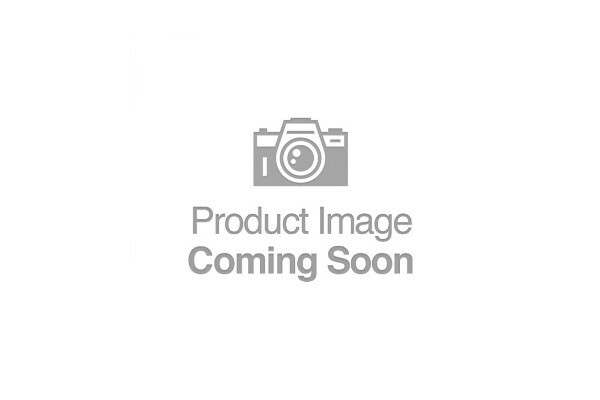 Bass to Barra is your local online tackle shop offering a wide range of fishing, boating and camping goods. Visit Bass to Barra in store to see our full range of products. 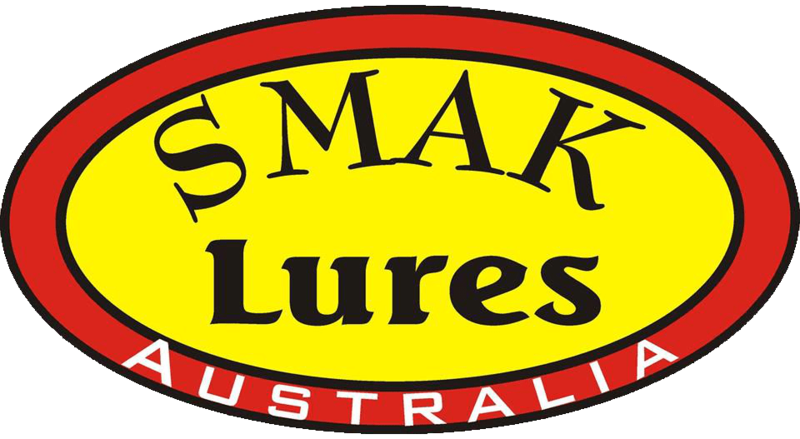 Bass to Barra are also proud to be a SMAK Lure stockist.